A Christmas Carol (1977) For those who are not familiar with the story, here is a synopsis: Ebenezer Scrooge is a money lender and a loner who does not believe in or celebrate Christmas. Because of this lack of belief, Scrooge is visited on Christmas Eve by four spirits; first by his deceased partner, Marley, and then by three other spirits, those of Christmas Past, Present, and Future. The purpose of the visits is to convince Scrooge to reflect on his life and behavior, experience redemption, and to emerge from the experience a believer in Christmas and a generous and changed man. 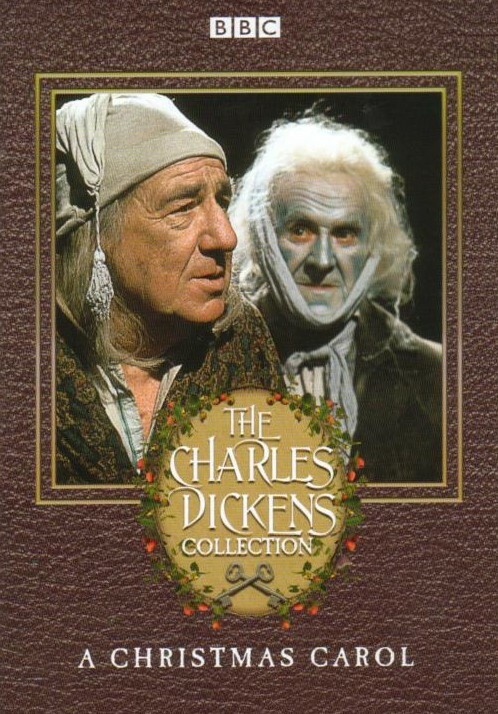 This was the 1977 made for TV edition of A Christmas Carol starring the great Michael Hordern. As you might imagine, this 58 minute version hits only the high points of this venerable Christmas classic. 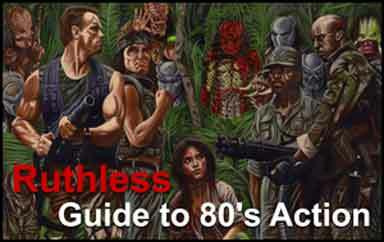 None of the 4 ghosts are particularly frightening and the acting was uninspiring. This version, however, made the most of its low BBC budget and the succinct script. This version of the venerable Scrooge was clearly made in a studio with backdrops used for the outdoor scenes. The lighting was dim and smoke and fog was all around, reflecting the atmosphere of the time period. The script of Dickens book was followed faithfully and there were no surprises. Out of the numerous Scrooge movies that I have watched and reviewed through the years, this version was one of the most forgettable. 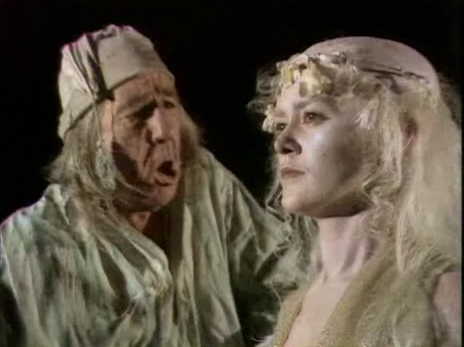 Michael Hordern certainly looked the part of Scrooge, but I was disappointed that he did not assert his fine acting skills in this production. Due to time constraints, some of the expected and anticipated scenes in A Christmas Carol were just given lip service, or omitted altogether. Most notably was the Christmas Day party scene at Nephew Fred’s house. Uncle Scrooge was greeted at the door, but then there was an almost immediate cut to the day after Christmas in Scrooge’s office. There are a half a dozen versions of A Christmas Carol that are better than this one. I recommend the 1951 version with Alastair Sim or the excellent version with the great George C. Scott. For an animated version, I heartily recommend the Disney version with Jim Carrey. 6.5/10.0 With the Goatesian rating of Not Quite Bah-Humbug, just Bah.